Follow these carefully-curated workout routines to get in shape fast. Perfect for home, office or travel. No equipment needed. Power 20 workouts improve overall fitness with exercises focused on strength, balance, and muscle tone. - Greatist's coveted Best Apps list for 2014. - Elle Magazine: Top fitness app to take with you on vacation. 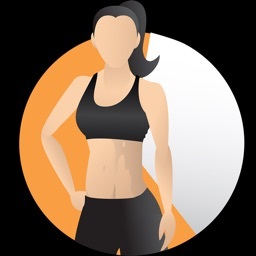 - Greatapps.com: Best workout app they’ve come across. 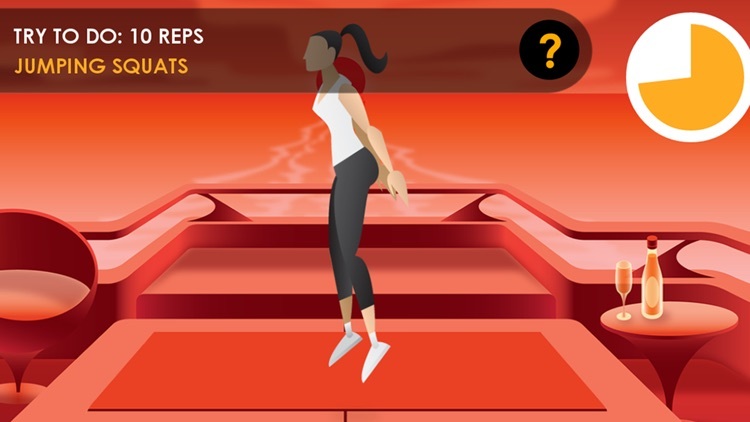 Put your phone or tablet on the floor, hit Start, and within seconds you’ll be lunging, stretching, jumping, dipping and diving. A foxy guide shows you when to rest and when to move. At the end of 20 minutes you’ll be panting, sweating, and smiling. 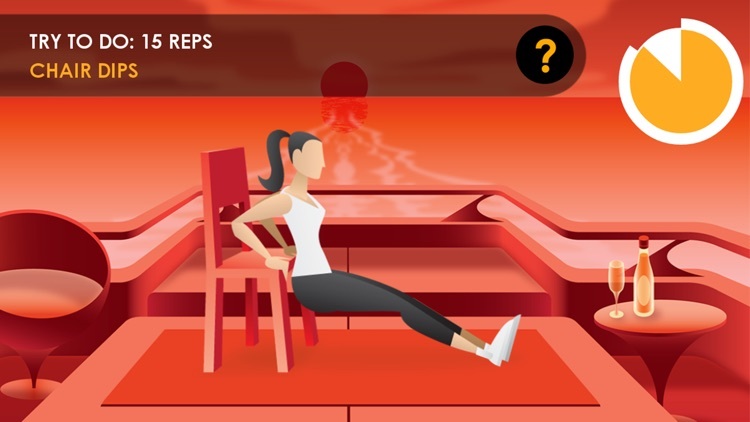 It’s like having your own personal trainer wherever you are! 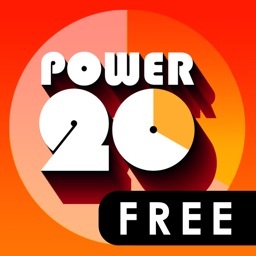 Power 20 apps consist of plyometric and body weight movements you can do at home without any equipment. Each workout video is about 20 minutes long and is designed to enhance strength, endurance, balance, and muscle tone. 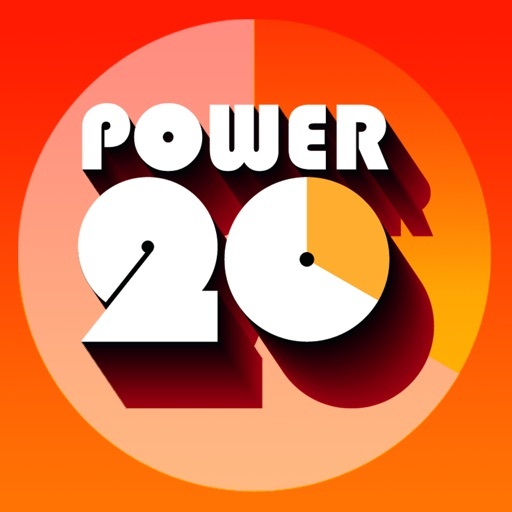 The movements used in Power 20 are similar to those used by the American College of Sports Medicine (ACSM) when testing the efficacy of bodyweight movements. You’ll never do more than a minute-and-a-half of one movement, and every workout is a different combination of movements. Simple and clear diagrams accompany every exercise so you can get a great workout and learn proper form. With every workout you finish, you’ll unlock a new scene and workout combination. Work your way from the gym to a private yacht. Many exercises in Power 20 are “plyometric” exercises. 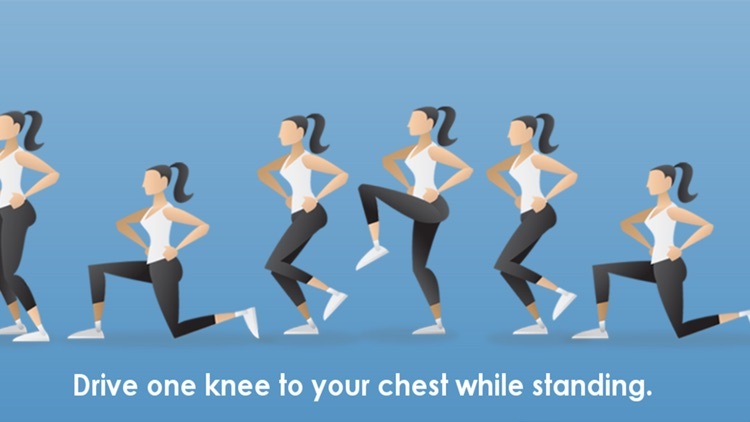 Plyometrics are designed to produce fast and powerful movements that improve your ability to do useful, real-life tasks, like running in short bursts, lifting things, climbing stairs, and avoiding falls.